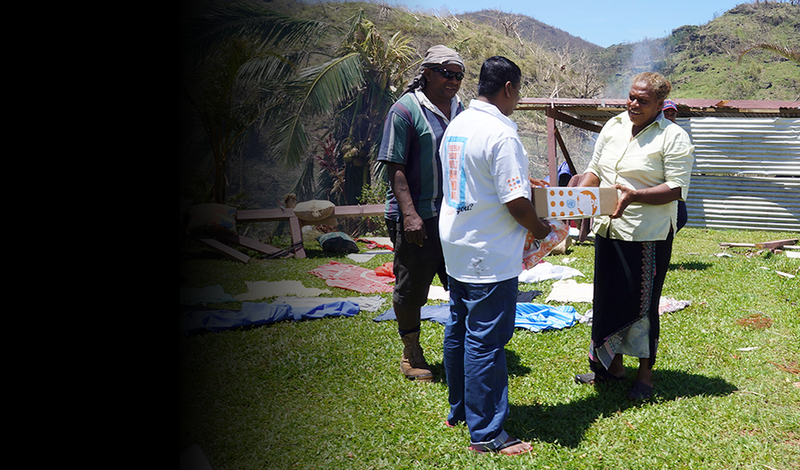 Fiji is highly susceptible to natural disasters, particularly cyclones, floods, earthquakes, tsunamis and drought. Annually, powerful storms result in the destruction of homes and severe damage to the country's health infrastructure. Other El Nino-related phenomena, such as drought, have further impacted the island nation's population. In times of crisis, maternal and infant mortality and gender-based violence tend to increase due to heightened stress and an inability to access life-saving treatment and other health services. 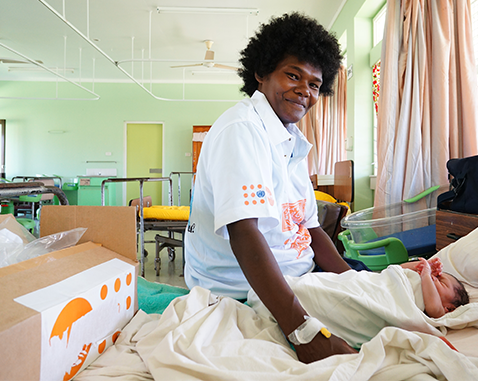 UNFPA's assistance in emergency settings focuses on providing sexual and reproductive health services and preventing and responding to gender-based violence.